awesome lighting. especially love the white beach against the dark water. and the gradation in the clouds. cool shot. Vast and stunning landscape. Great combination of angles. I like the inclusion of the foreground. A beautiful intense b & w. Very nice indeed. This is just a grand landscape-excellent! Wonderful landscape … I love the view and this peaceful atmosphere. this is beautiful. terrific capture. The landscape is so huge, it's eerie. Gorgeous photograph. 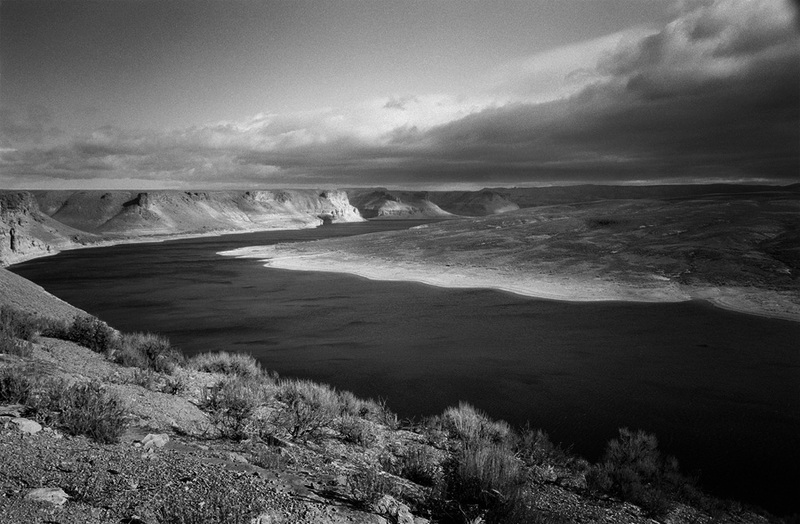 beautiful landscape, amazingly shot in mono! Another outstanding shot. You do these so well. This is such a beautiful view. Love the black and white. Seems like a nice quiet place. Very nicely captured. Love the distinct layers of this stunning landscape shot. Amazing flat horizon with these mountains. Great curve of the river through this image. Wonderful seascape, great job ! fabulous lighting on a very beuatiful and empty landscape. terrific. It's magnificent and all the more so in greyscale. Seems to bring out all the layers. Love the vastness. Great composition. Awesome landscape. it looks so calm, it's eerie! really gorgeous – especially where that dark river meets the white shore. not sure that i've ever seen something like this dark water/light edge before. but perhaps i've just never noticed.